Mike Tyson used to spin a nice line about the capricious nature of a game plan – everyone has one until they get smacked in the mouth. 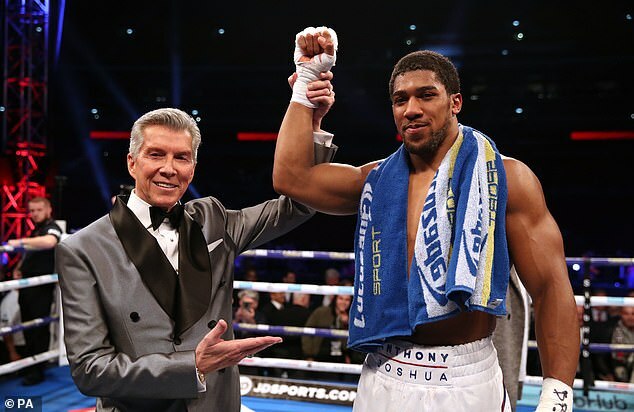 Well, Anthony Joshua just showed once more that he isn’t really like the other guys. Not so much because of the ending, special as that was in its brutal, jarring, face-gurning, neck-wrenching way. 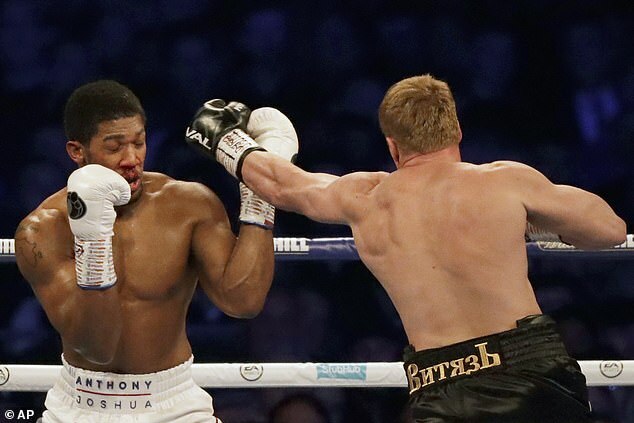 But more because of the beginning, when a reasonably sedate first round took a sharp turn for the dramatic, with Alexander Povetkin teeing up Joshua with a left to the head before following up with an ankles-to-sky uppercut that turned the champion’s nose into a bloodied mess. Crisis? It so easily might have become one. The bell probably helped, but it should not go unnoticed that on an extraordinarily difficult night, when a good few things went awry from his distance control to his timing, the plan never went out the window. The strategy held firm; Tyson’s Law was broken. 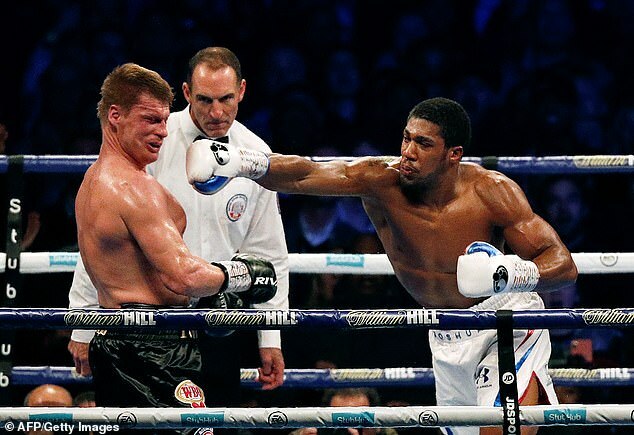 Instead of lurching into a tear up, that fall-back instinct of Amir Khan, Joshua stayed back and stuck to a key part of the script, which was to avoid the kind of rash attacks that would heighten the risk exponentially against a former world and Olympic champion. That conservatism was sensible, built on the rationale that a 39-year-old would slow and give up a few openings in time, and as we all know, no one bludgeons his way into an opening like Joshua. Proof came in the seventh. But again, that kind of finishing ability is old news – it’s no great secret that he knocks blocks off, and does so magnificently. What is less well established is how he responds to difficulty. We saw it against Dillian Whyte in 2015, when he lost his rag early on and nearly swerved his own commercial juggernaut off the road. We saw it against Wladimir Klitschko, after which his mastermind, Rob McCracken, picked holes in multiple aspects of what many rate as his finest performance. The main gripe? How far he deviated from the plan. This engagement, on his return to Wembley, does not match that one for drama or the scale of the victory. But in showing so much discipline in difficulty, he added another brushstroke to his bigger picture. The mission, he always says, is perfection, and to that end this was an important learning milestone. Indeed, Joshua will always have the power to get himself out of trouble, but keeping himself out of trouble in the first place is an immense tool in the deep end of a career. And the time is coming when it will be truly essential. Not in the next fight – which contrary to whatever they say, will most likely not be against Deontay Wilder. Dillian Whyte will surely be next here, on April 13, and that is a credible fight with what will no doubt be a loud promotion. 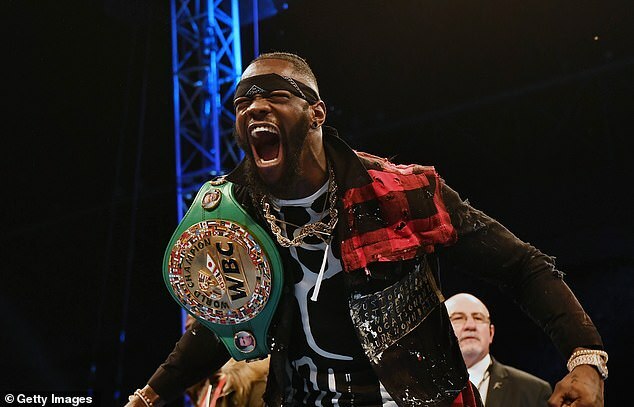 But the real challenge is Wilder, that mad-swinging champion of the WBC who sacrifices the finer tactical nuances in favour of windmills and lunges. Any rash move against Wilder and Joshua’s lights will go out. Those Wilder leavers are too long, the forces too great. The key is avoiding them long enough and waiting for just the right chance instead of walking into a concussion, because chances will come against a fighter who leaves himself that open. That fight will happen one day because the money demands it, just as much as the appeal of being the first undisputed champion since Lennox Lewis. 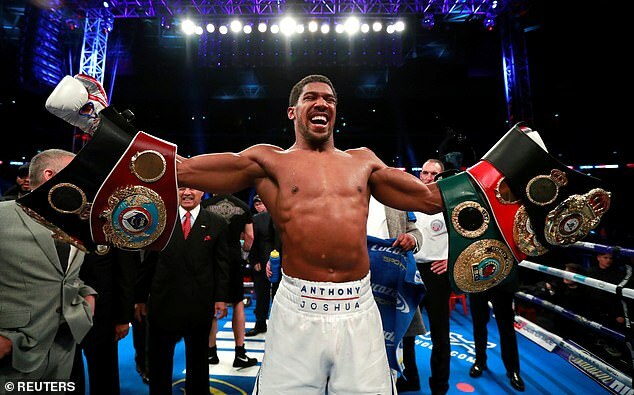 But if there was truth in the claims from the Wilder camp that it was Joshua who scuppered the recent negotiations, then the reason can only be down to the doubts over whether he was ready. It’s an understandable reservation when the goose laying the golden eggs has only had 22 fights. 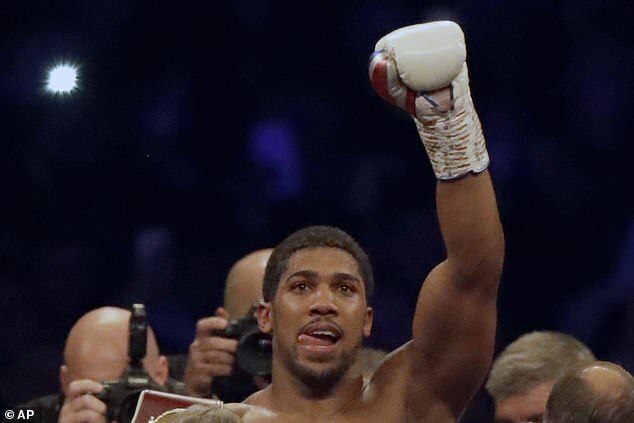 But little by little, any doubts about Joshua are disappearing. And in this case, that was because of far more than a showreel knockout.